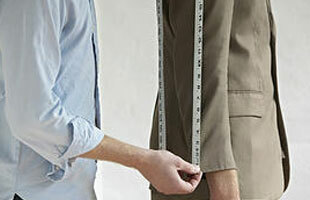 Tailors and a seamstress at Sew Perfect in Sevenoaks | Do you need the services of a tailor or seamstress in Sevenoaks? Call Sew Perfect. Sevenoaks: 01732 457 825. We strive for simple good old fashioned customer service with friendly and professional staff providing quality workmanship, value for money and all of this done with a smile. All of our tailors and seamstresses have years of experience and are always happy to help with everything from the smallest of repairs to more difficult jobs. With our ethos based around providing value for money and quality workmanship, you can be assured we’re your number one choice across Sevenoaks. 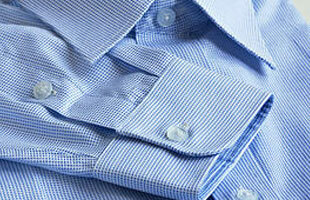 At Sew Perfect, we provide the highest quality ironing services using the latest technology. From using the very latest technology for shirt pressing to hand pressing for linen, we can offer an express service for that same day service you need. Along with our Dry Cleaning service, Sew Perfect is proud to bring Wet Cleaning to Sevenoaks. It is a cleaning process that cleans through a safe bio-degradable detergent process, a process that is truly green. “Dear Richard, I am delighted to hear that you are expanding your business to Sevenoaks and not deserting us here in Oxted. 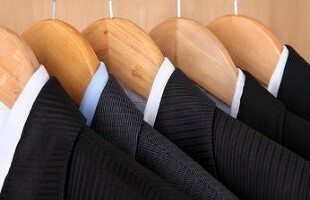 It’s lovely having you here providing us with your amazing alteration and ironing service. I have tried other places for alterations but they ask a small fortune and the money I save means I can have beautifully ironed shirts, but please don’t let on because my husband thinks I do them!